Coat pork chops in mixture of flour, salt, dry mustard, and garlic powder. 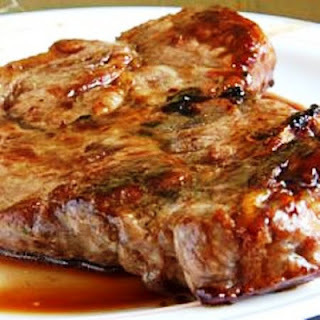 Brown the pork in oil in a medium skillet. Cover and cook on low for 6 to 8 hours or on high for 3½ hours. Thank you Amateur for your comment, but let me ask something: Who is Betty White?